Speaking at the 19th Party Congress last October President Xi introduced ‘Xi Jinping Thought on Socialism with Chinese Characteristics for a New Era’. What is this ‘new era’ and what does the Congress mean for China’s leadership and direction over the next five years? Speaking at the 19th Party Congress last October President Xi introduced ‘Xi Jinping Thought on Socialism with Chinese Characteristics for a New Era’. What is this ‘new era’ and what does the Congress mean for China’s leadership and direction over the next five years? 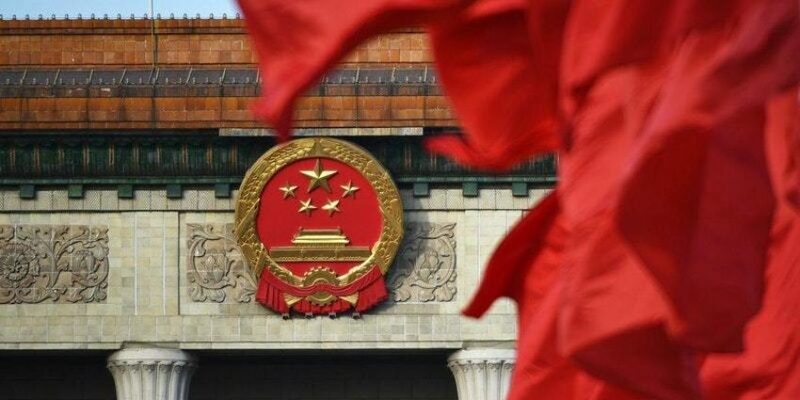 While the Congress conveyed a more confident and international China it also introduced a new ‘principal contradiction’ in Chinese society and strongly affirmed the central role of the Party in resolving this contradiction. This has raised many questions for observers of China. What does the new leadership line-up mean for China’s reform direction? What is meant by a ‘new era’ and what could this mean for Chinese development and direction? How significant are China’s internal ‘contradictions’ and how are they shaping policymaking and leadership? How has the Congress shaped China’s economic policy and priorities? This half-day symposium explores the outcomes of the Congress following China’s National People’s Congress meeting in March. Four international and local experts will analyse the new leadership, the policies they introduced, the new focus on social issues and the new economic priority to become a ‘great modern socialist country’ in the ‘new era’.